The Descendants of Korean War Foundation (DKWF) will recognize, remember and honor the U.S. men and women who fought for freedom and democracy during the Korean War. The Foundation will serve to preserve history and memories, helping families of Korean War veterans to continue recognizing and honoring their family member(s) who served in the Korean War. 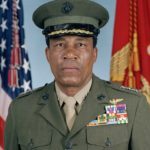 The Foundation will provide educational advancement opportunities such as scholarships and internships in Washington D.C. and in Seoul Korea to bloodline descendants of U.S. veterans who served in the Korean War. 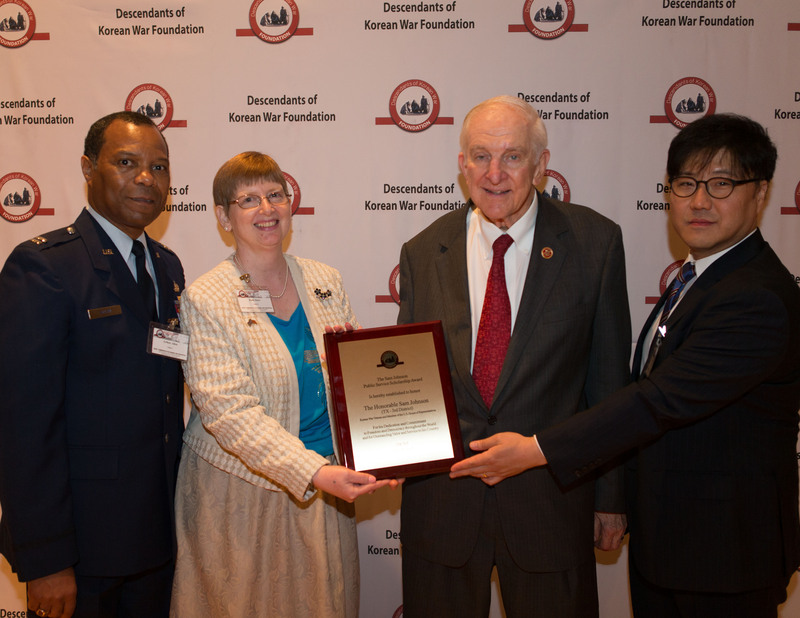 Established in 2011, Descendants of Korean War Foundation (DKWF) is a 501(c)(3) certified fully volunteer-run non-profit organization dedicated to recognize, remember and honor the U.S. veterans who served in the Korean War. The Foundation was established to express our deep gratitude and try to pay something back to the families of the Korean War veterans who served. It is our mission to educate the descendants about the War and the heroic acts of their predecessors. 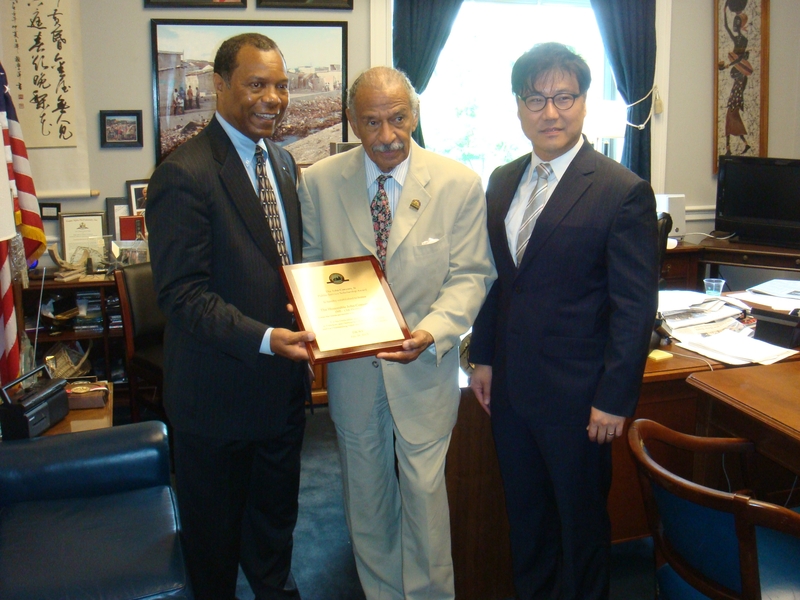 Our scholarship and internship application process has enabled descendants and their families to learn about and feel pride in their parents and grandparents who gave their all for democracy and freedom to take hold in South Korea. The Foundation Board is comprised of descendants of the U.S. veterans who served in the Korean War and others who believe in the cause. All Officers and Directors of the Foundation are volunteers and will continue our efforts. The Foundation provides scholarships and internship opportunities to descendants of U.S. veterans who served in the Korean War, in Washington, D.C., as well as in Seoul, South Korea. Please join this effort. Please contact us.